Sway with swagger into the Big Sky backcountry on trail rides or all-inclusive ranch getaways into the spectacular Selway-Bitterroot Wilderness. 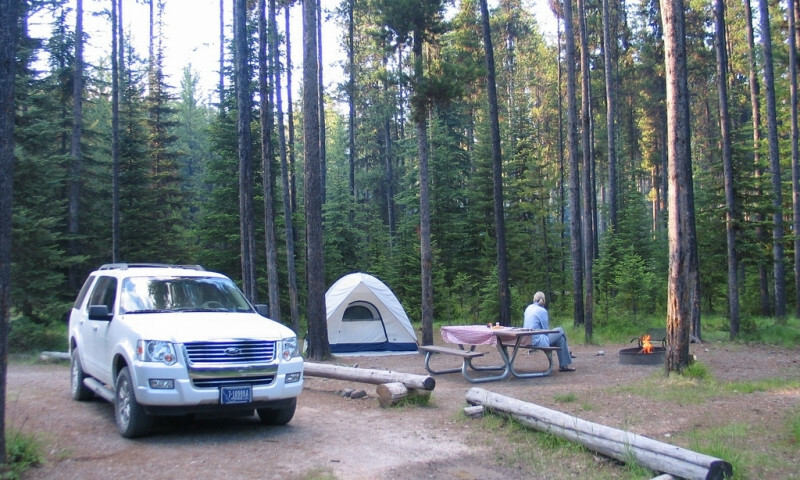 Stay at full-service RV Parks in the Bitterroot Valley or head to the hills to findNational Forest Service Campgrounds or overnight cabins. Miss too much scenery while whitewater rafting? Take it easy with a scenic float that will let you breathe in the mountains and see more wildlife. The lush Bitterroot Valley is located in the banana belt of Montana. Summers are long and full of activity. 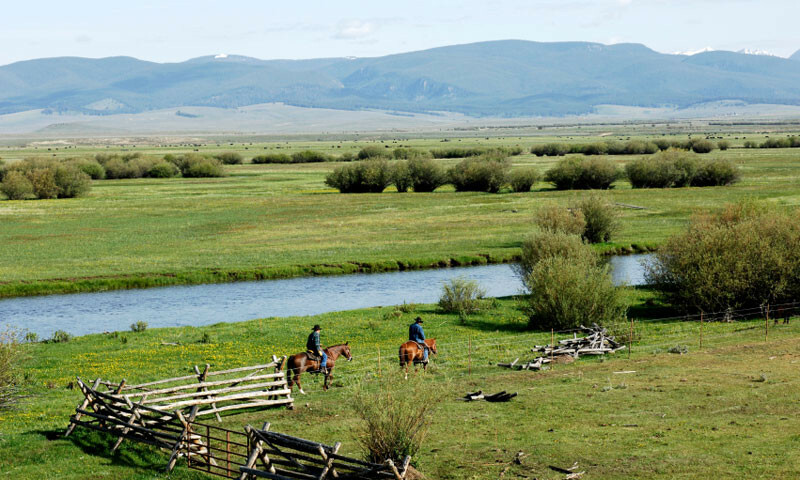 Head to Lake Como for a swim, fish the Bitterroot River, or head into the hills to hike, bike, ride horseback, or hunt. ATVing is so popular in the area that there are two designated ATV trails. Lolo Pass is popular among road bikers. Mountain bikers will find a nice variety of singletrack up a handful of canyons. Two lakes in the valley welcome motorized boats. Head to either Lake Como or Painted Rocks Reservoir. Drop a canoe in the Bitterroot River and float right through the Lee Metcalf Wildlife Reserve. For kayaking, try the shores of Lake Como. Whitewater kayakers should head to the Clarks Fork. 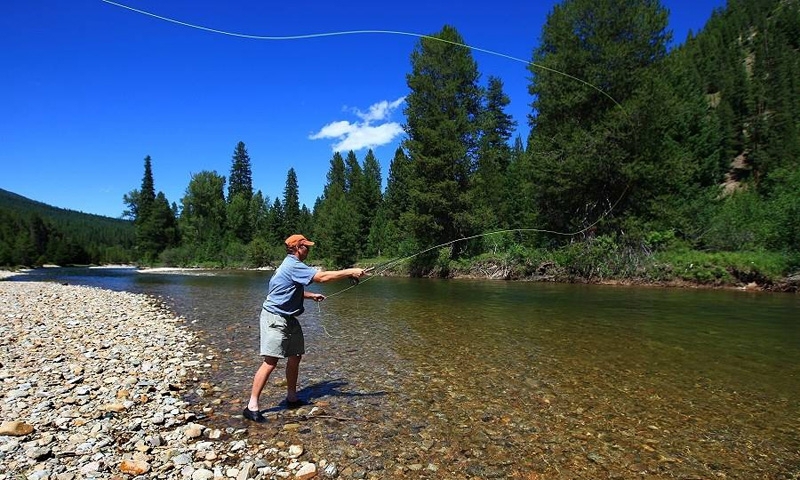 The Bitterroot River is known for having some of the best fishing around. When it gets busy in the heart of summer, head upstream to hard to reach sections. You can pretty much hike up any canyon in the valley. For your first hike in the area, head to Blodgett Canyon, just outside of Hamilton. Horseback riding outfitters offer a variety of trips. Enjoy everything from a 2 hour trail ride to a multi-day pack trip. With National Forest on either side of the valley, hunting is a favorite pastime among locals and visitors. 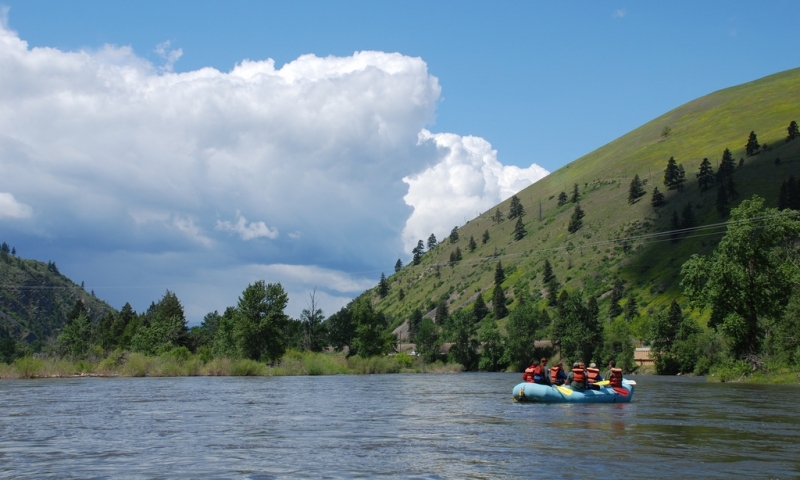 The best scenic floating around can be enjoyed on the Bitterroot River right through the middle of the valley. 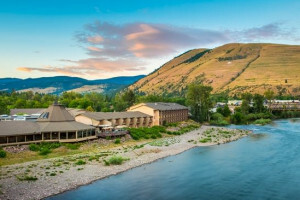 Lake Como has a beautiful beach and swimming area, but the area is best known for a few hot springs like Lolo Hot Springs. 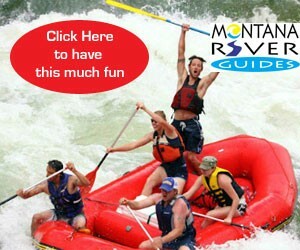 Whitewater rafting is fun through the Alberton Gorge along the Clarks Fork River. Or head over Lolo Pass for an exciting trip along the Lochsa River.